The event will take place in the shadow of the iconic Unisphere. The family friendly event will take place in the shadow of the neighborhood’s prominant landmarks and structures, including the New York State Pavilion and Unisphere. Tickets are limited and the event is expected to sell out. An all-day pass starts at $19. Special VIP tickets will also be sold to experience a food tour at the festival with Meyer and Seetoh. The festival will also feature an international beer garden, which will showcase 80 craft beers from 45 breweries. For $49, you can also get tickets for two hours of unlimited beer tastings; those tickets are available for purchase at the World’s Fare website at theworldsfare.nyc. “When it comes to passion, diversity and creativity in food, there is nothing like New York City,” de Guia says. 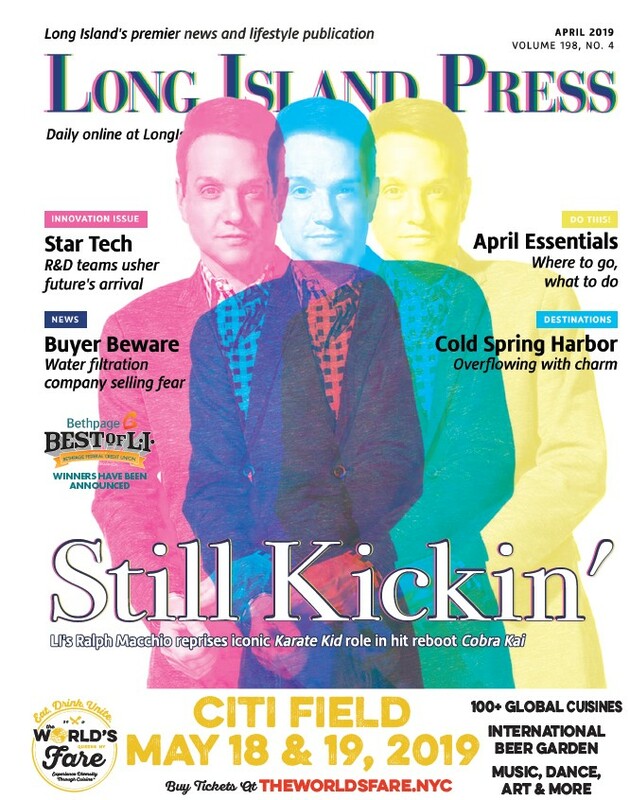 Other event curators include Queens food writer Joe DiStefano and The Gastronauts founder Curtiss Calleo. 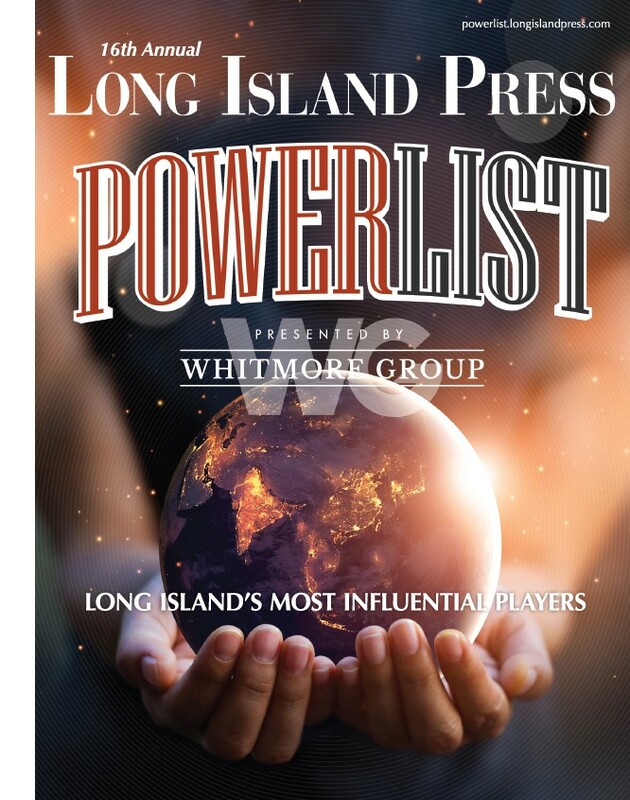 Schneps is also copublisher of the Long Island Press. Staff helping organize the event are also from LI. Along with giving attendees a taste of the world, The World’s Fare will also be giving back to those in need. One dollar of each ticket sold will be donated to the Melting Pot Foundation USA, a nonprofit organization founded by Chef Meyer committed to providing healthy cuisine throughout local neighborhoods and training the next generation of culinary artists. The World’s Fare will run from 11 a.m. to 8 p.m. on both April 28 and 29. To purchase tickets, apply to be a vendor or lean more about the event, visit theworldsfare.nyc. Citi Field is located at 123-01 Roosevelt Avenue, Flushing, near the 7 train and other mass transit options.